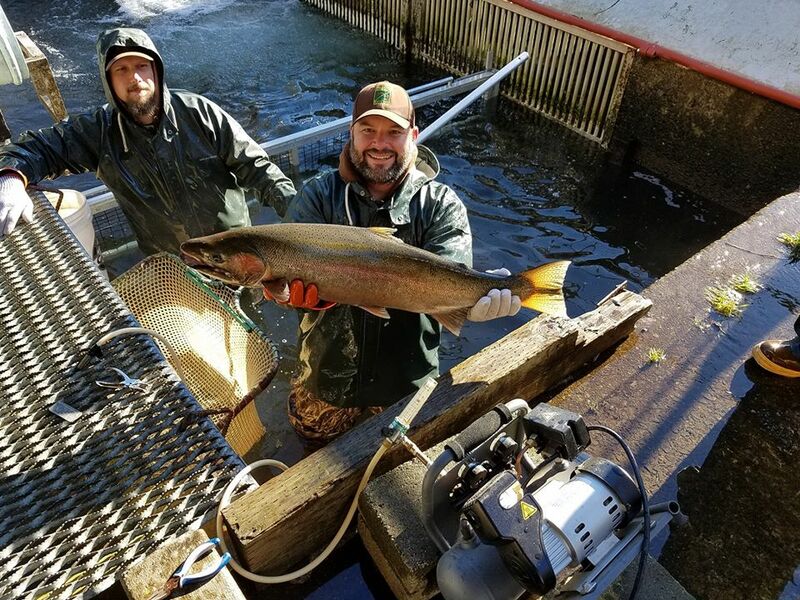 Winter steelhead fishing is fair to good. 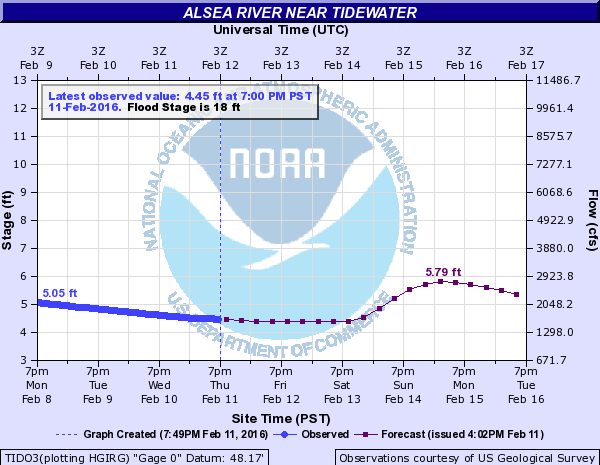 During lower clear flows, it’s better to focus efforts in the mid to lower river sections. 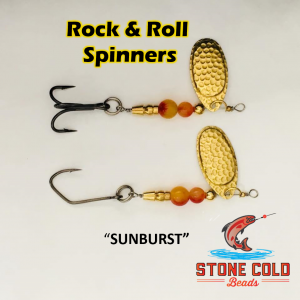 Casting spinners / spoons, or floating bait or a jig are good options. 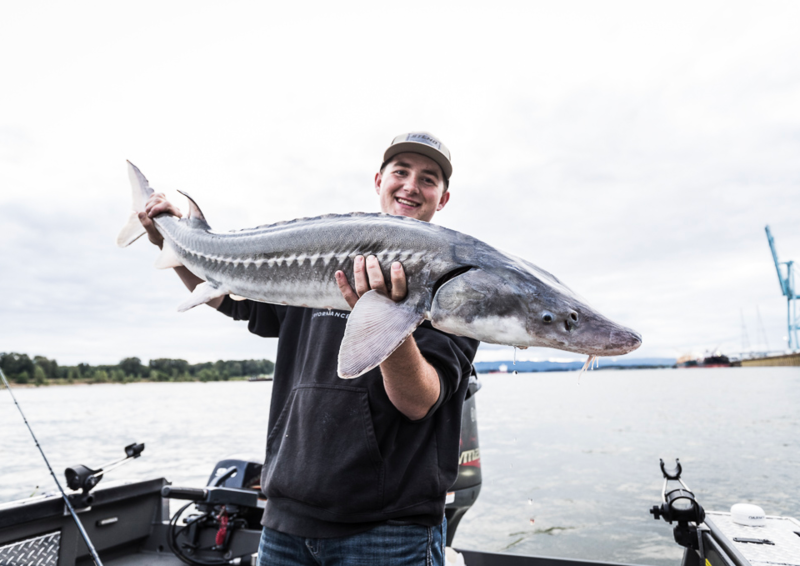 This concludes our 2016 Alsea River Fishing Report. Lunker’s Guide 2016 Alsea River Fishing Report! 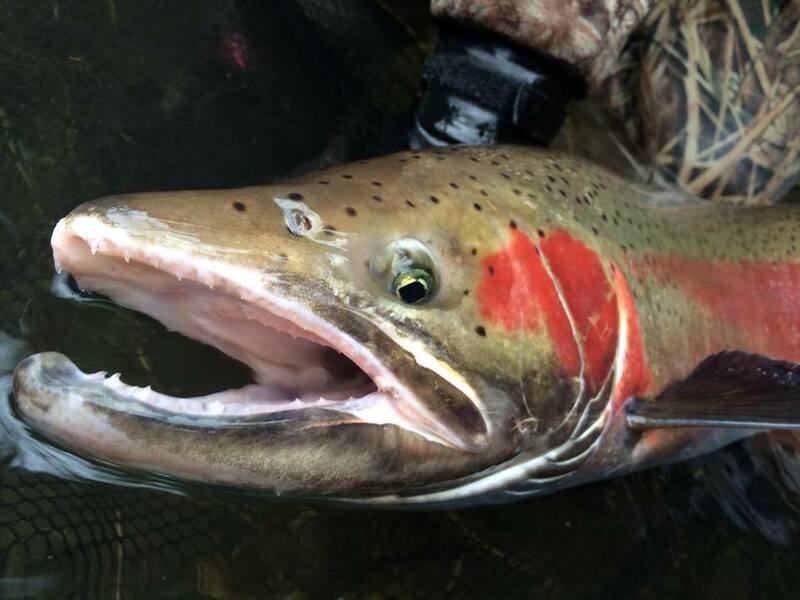 Click Here for more Alsea River Fishing Reports. Alsea river fishing maps, Alsea river summer run Chinook, Fishing on the Alsea river, Alsea river fishing guides, Alsea river fishing trips, Alsea river fishing access, Alsea river fishing spots, Alsea river fishing hot spots, Alsea river fishing locations, Alsea river winter steelhead, Alsea river steelhead fishing, Alsea river fall coho fishing, Alsea River Guide, Alsea River Guided Fishing Trips, Alsea River Fall Chinook, Alsea River Spring Chinook, Alsea River Fishing Access locations, Alsea River Fishing Techniques, Best Methods for fishing the Alsea River, Guides on the Alsea River, Best Alsea River Guide, Northwest Oregon Fishing Guides, Northwest Oregon Guides.